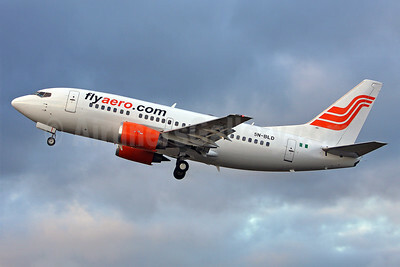 (flyaero.com) (AJ/NIG) (Lagos) 1959 - 2016. Photos. Framable Color Prints and Posters. Digital Sharp Images. Aviation Gifts. Slide Shows. 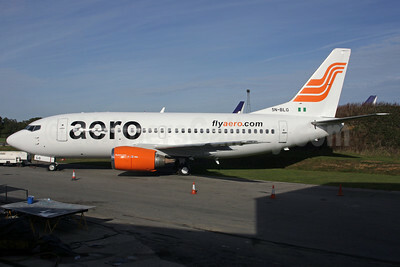 Aero Contractors (Nigeria) Boeing 737-3H9 YU-ANF (msn 23330) LHR (SPA). Image: 940189. 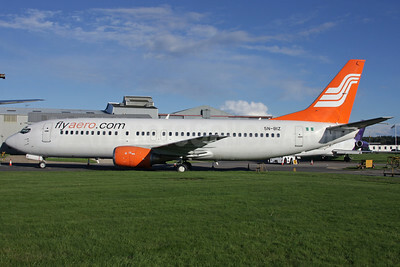 Aero Contractors (Nigeria) Boeing 737-4B7 N436US (5N-BIZ) (msn 24558) MIA (Bruce Drum). Image: 100007. 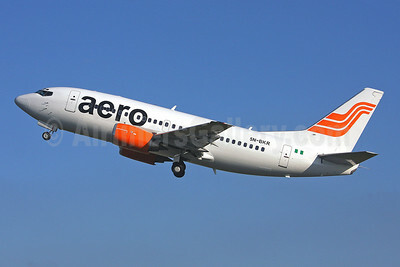 Aero Contractors (Nigeria) Boeing 737-42C 5N-BOB (msn 24232) QLA (Antony J. Best). Image: 911507. 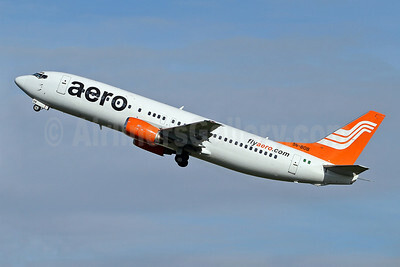 Aero Contractors (Nigeria) Boeing 737-42C 5N-BOB (msn 24232) SEN (Keith Burton). Image: 922579. 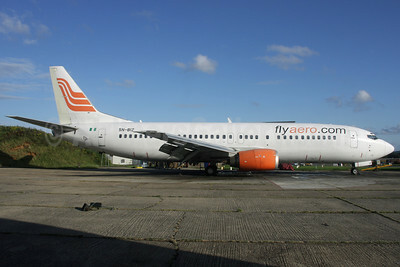 Aero Contractors (Nigeria) Boeing 737-42C 5N-BOC (msn 24814) SEN (Keith Burton). Image: 920015. 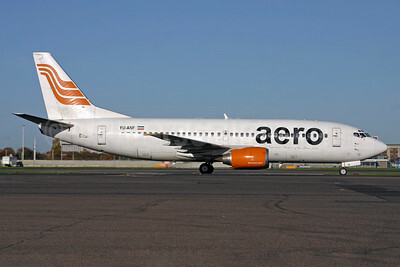 Aero Contractors (Nigeria) Boeing 737-522 5N-BKR (msn 26699) QLA (Antony J. Best). Image: 900618. 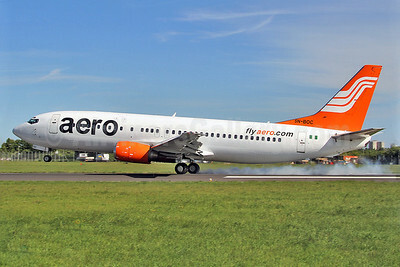 Aero Contractors (Nigeria) Boeing 737-522 5N-BKR (msn 26699) SEN (Keith Burton). Image: 900617. 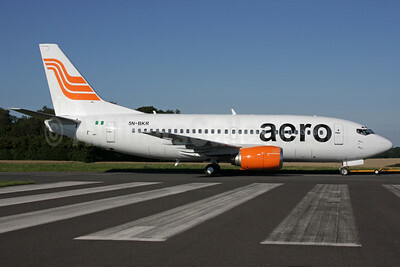 Aero Contractors (Nigeria) Boeing 737-522 5N-BLG (msn 25387) QLA (Antony J. Best). Image: 911510. Flyaero.com (Aero Contractors) Boeing 737-4B7 5N-BIZ (msn 24558) QLA (Antony J. Best). Image: 911508. 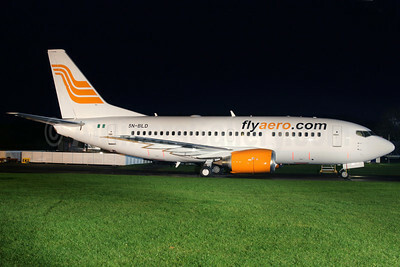 Flyaero.com (Aero Contractors) Boeing 737-4B7 5N-BIZ (msn 24558) QLA (Antony J. Best). Image: 911509. 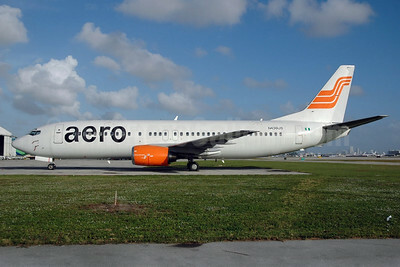 Flyaero.com (Aero Contractors) Boeing 737-522 5N-BLD (msn 26675) QLA (Antony J. Best). Image: 901491. 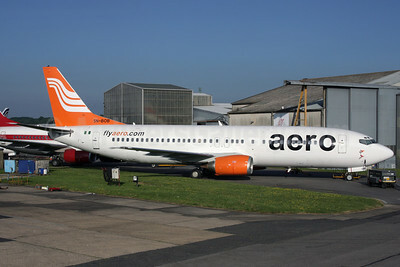 Flyaero.com (Aero Contractors) Boeing 737-522 5N-BLD (msn 26675) SEN (Keith Burton). Image: 901490.